Japanese company Aquas has launched its new smartphone in India as SHARP AQUAS S3 . The company said that it will be the competitor with LG G6 which comes at Rs. 26,999 . 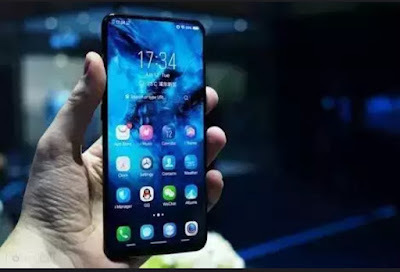 The phone will come with 6 inch IPS LCD display with 100% screen to body ratio. It will powered by 2.2 GHz qualcomm SMD630 Snapdragon 630 processor with Adreno 508. The Aquas S3 runs Android 8.0 Oreo Operating system and will have 6 GB of RAM and 64 GB internal storage expandible upto 256 GB. Moving to imaging the phone has dual camera in rare of 13+12 MP with 2× optical zome and dual LED flash . In the front it has 16 MP selfie camera . Talking about the battery it has 3200mAh Li-ion non removable battery with fast charge supporting system. 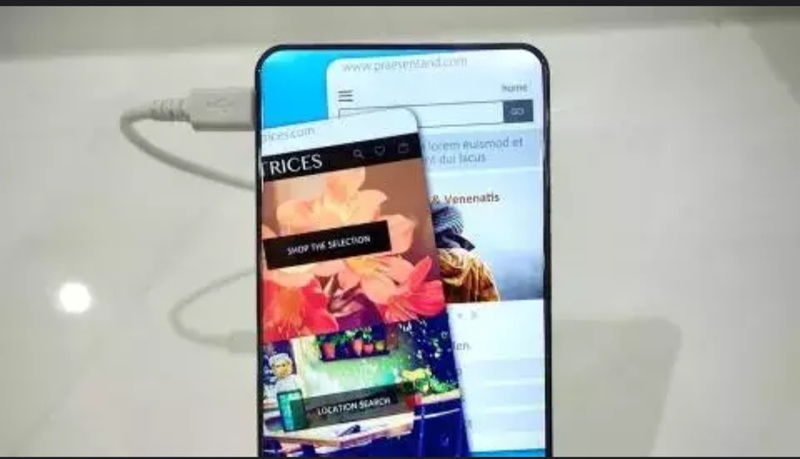 The fringerprint sensor has provided by the company and it will be available in 3 different colours - Black , Blue and Gold.The price of this phone is same with LG G6 of Rs. 26,999. To stay updated with the latest news like technology, science, sports and gadgets reviews please follow Trendsfacts on twitter , facebook, google+ , Instagram and subscribe to get notifications. Thank you !